In just four days, we've been surprised by an earthquake and humbled by the fury of Hurricane Irene. After being stranded in DC following the quake, I forgot how to text tweet - leaving me incommunicado. 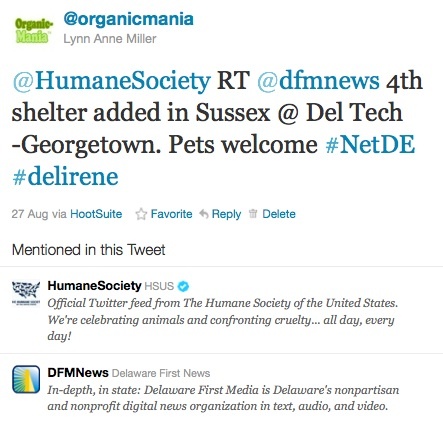 And while monitoring Twitter during Hurricane Irene, I realized that more widespread adoption of just a few Twitter best practices could speed the flow of information during a crisis. For more than five years, marketing thought leaders have pronounced the press release dead – or at least on life support. At first, the PR Establishment disagreed (and many Old Schoolers still do). But in 2008, the Securities and Exchange Commission ruled that “under certain circumstances” website and blog posts counted as full disclosure under Regulation FD. Soon, the announcement of acquisitions via blog post – instead of the news wire – became commonplace, at least in the tech industry. No one was surprised then, when HubSpot yesterday announced its latest acquisition via its blog. What was surprising was the way in which Hubspot released the news. 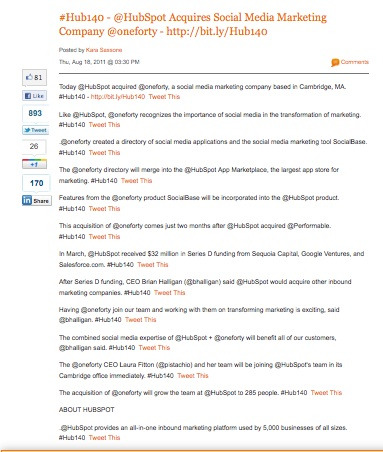 In an elegantly simple spin on the traditional press release and Web 2.0’s Social Media Release, Hubspot segmented the release into a series of thirteen tweets, each one containing a #Hub140 hashtag, and a “Tweet This' link. Three years into Twitter now, and great things still happen. A few weeks ago, a sharp eyed tweeter caught my blog post about best practices for hiring interns in sustainable businesses. The result? 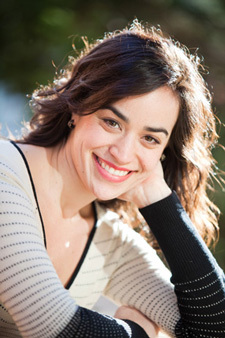 An invitation to our intern, Adrienne Weil, to blog about her experience working with 4GreenPs. A flurry of ReTweets about a new EConsultancy social media market study caused me to raise an eyebrow late Friday afternoon.